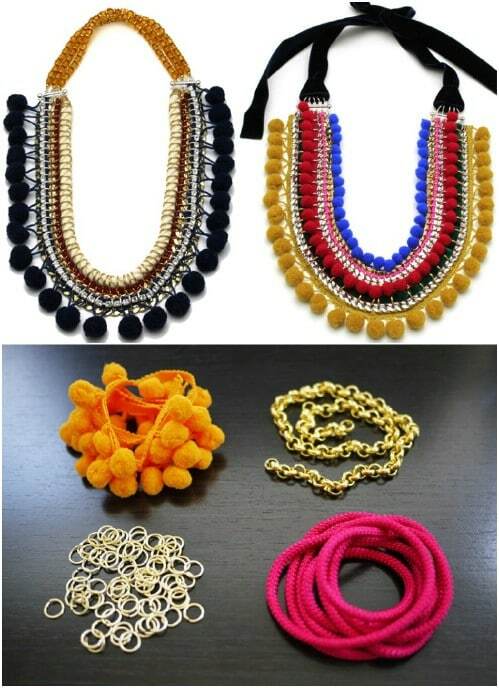 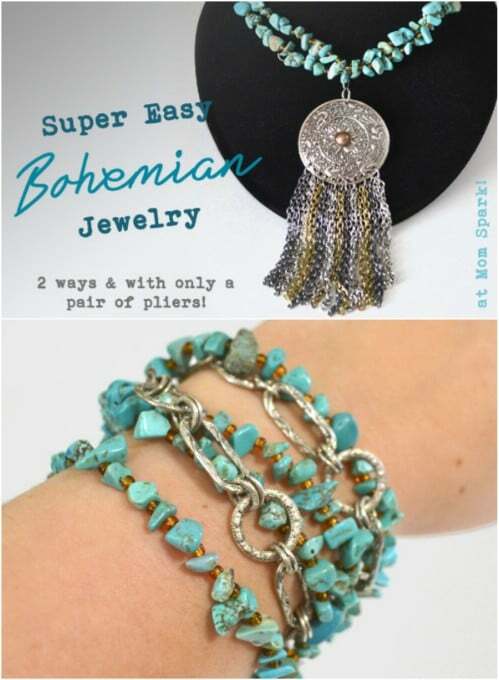 The boho style jewelry is definitely a hot trend at the moment. 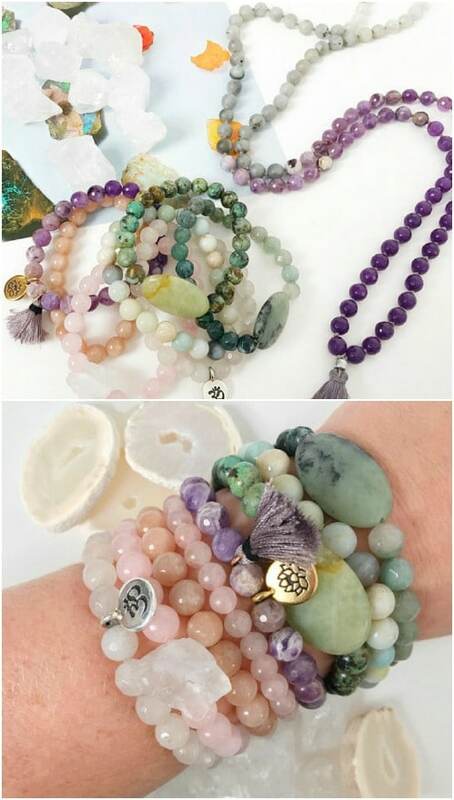 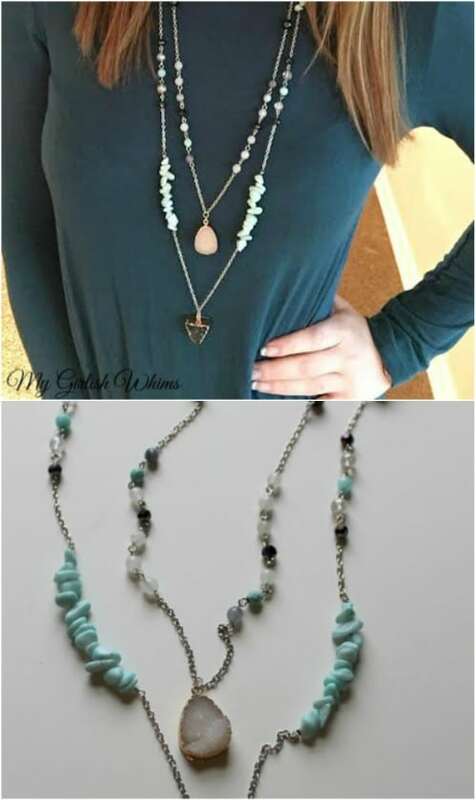 While enjoying the weather, grab some of that beach/summer energy and wear it in your jewelry with these boho-chic jewelry. 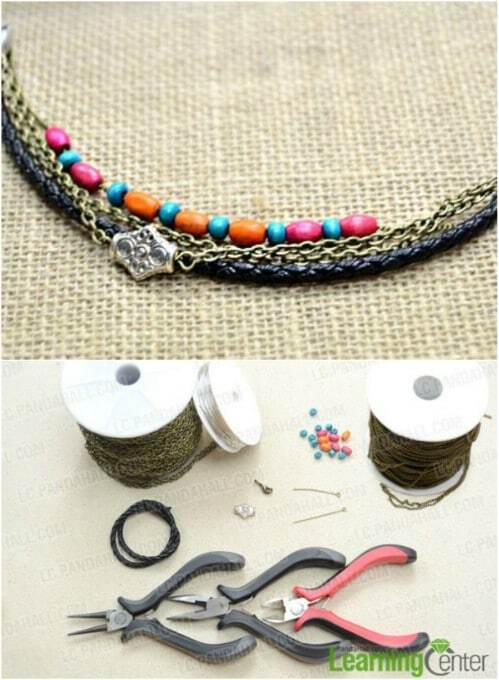 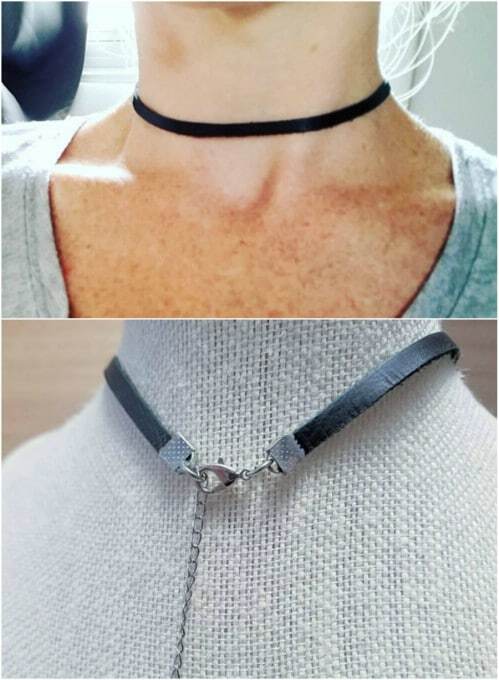 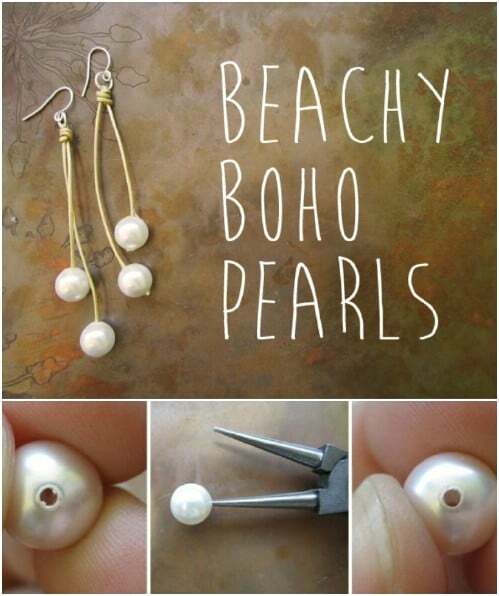 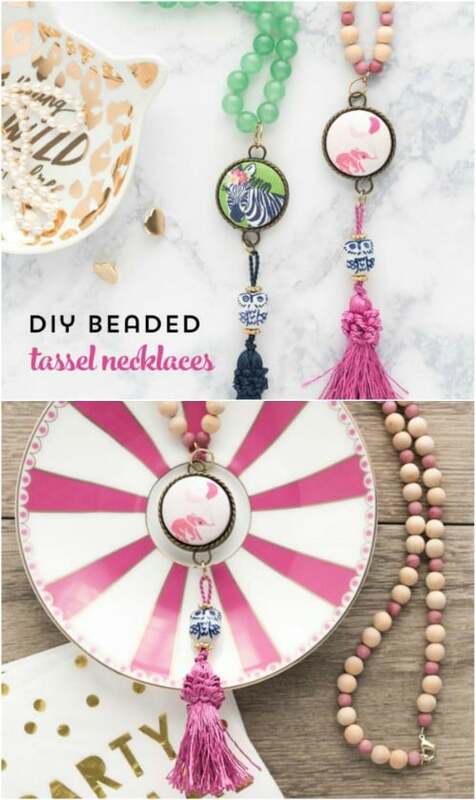 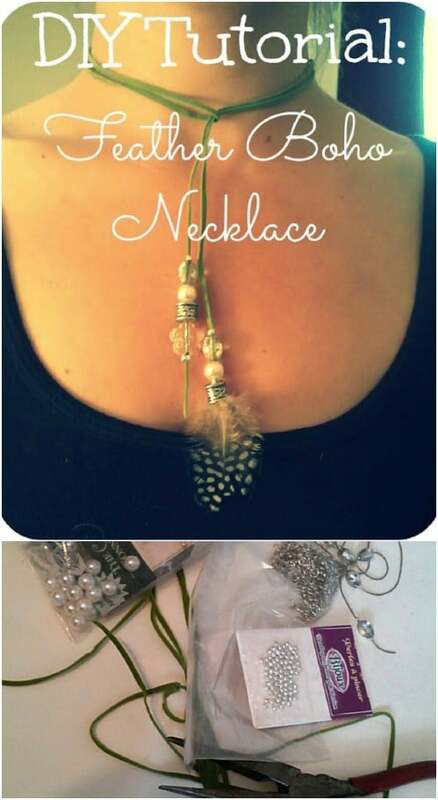 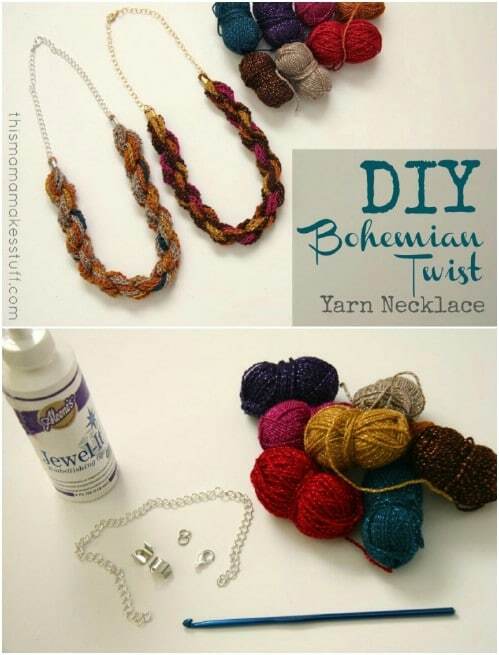 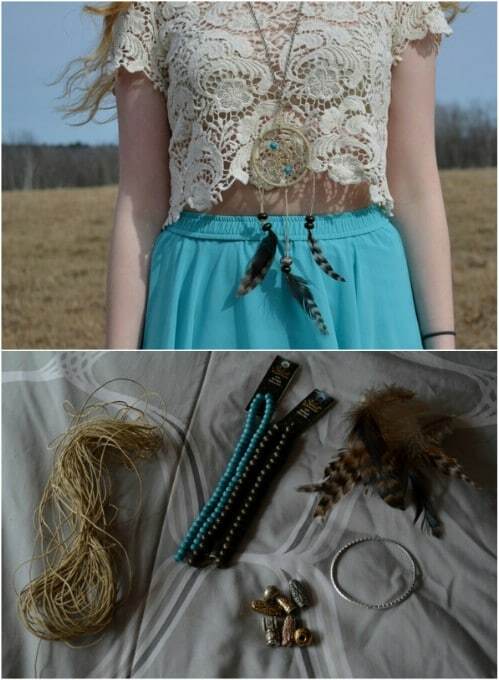 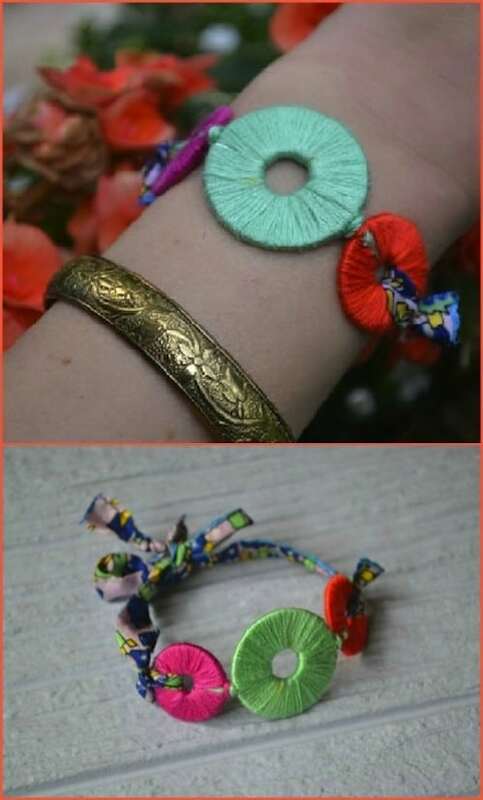 Try making your own Boho jewellery, or customising some shop bought pieces. 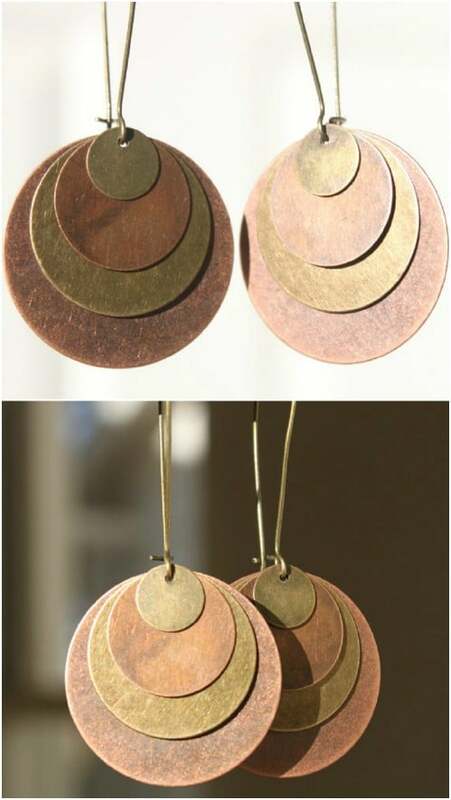 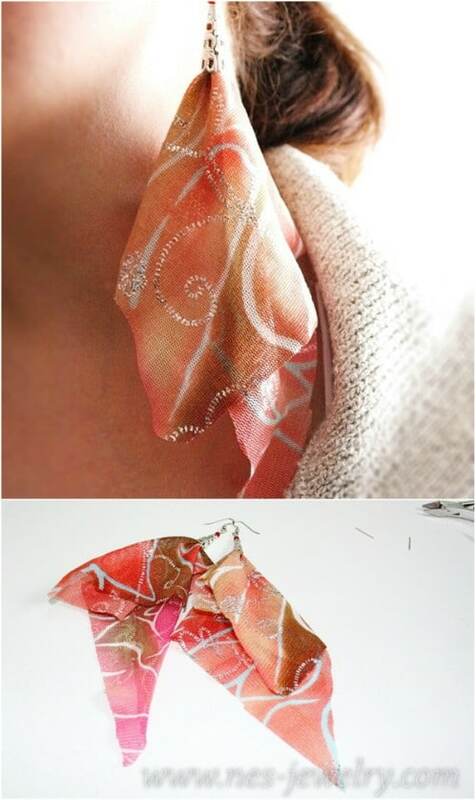 Or perhaps even taking an old pair of earrings, and recreating them into something that would rival any designer range.